I am Andy Almarode, from Chester, Virginia and went to Thomas Dale High where I ran track for the Knights. A proud graduate of Virginia Commonwealth University, where I also ran cross country and track for the Rams. I have lived in the greater Richmond my whole life and after 17 years of management experience, I decided to do what I love. I have always been around the automobile industry since I was a child. I have run a successful automotive detail shop for a year now and now im expanding my business ventures. I feel like I am not just selling cars, but selling my reputation I have built. 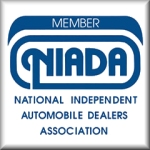 I stand behind my name, and look forward to working with you to make your car buying experience as smooth as possible. If you are looking for a vehicle with a particular budget, let me help you. 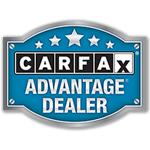 Every car we sell comes with a comprehensive Car Fax vehicle history report, upon request or have access on the website. *** Prices exclude tax, tags, title, registration, and $100.00 processing fee. Out-of-state residents will not be subject to Virginia tax, if titling in another state. ****NO IN-HOUSE FINANCING AVAILABLE. 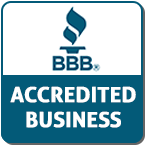 WE CAN REFER YOU TO A LOCAL CREDIT UNION BUT THE APPLICATION PROCESS IS DONE WITH THE CREDIT UNION!